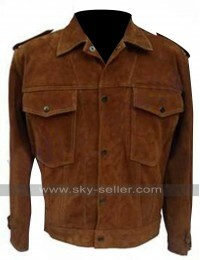 This is a beautiful brown leather jacket for men. 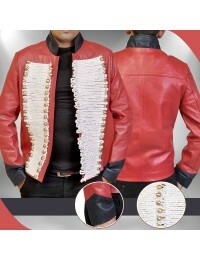 It is fit to be worn on stage at a concert or any other function. 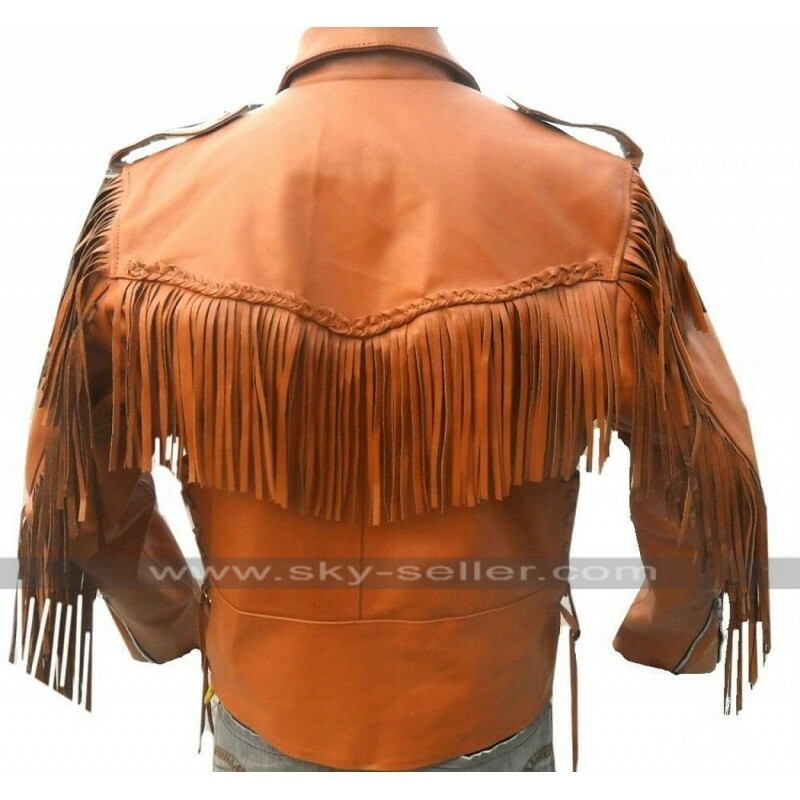 The highlight of this brown jacket is the fringe that are hung at the back, front, and the sleeves. The Celebrita X jacket has a full front zipped closure and shirt style collars. It has open hem cuffs and stylish looking loops on both shoulders. This Western style jacket is also available in black color and the buyer also has the option of faux leather. 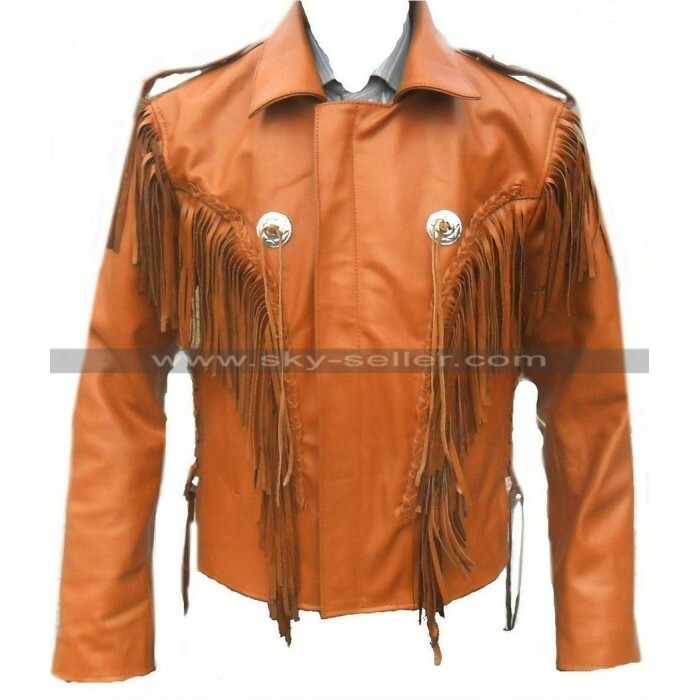 There are two side pockets on the waist with fringe hanging form them as well. 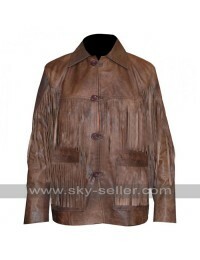 Wear this beautiful jacket with confidence and attitude on all casual occasions. Zips on both cuffs add to the touch of glamour in this jacket.